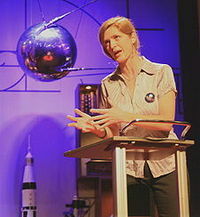 A graduate of Yale University and Harvard Law School, she moved to the United States from Ireland at the age of nine. From 1993 to 1996 she covered the wars in the former Yugoslavia as a reporter for the U.S. News and World Report, the Boston Globe, and The New Republic. 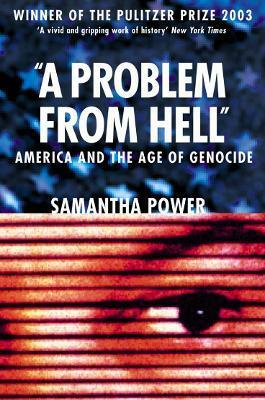 In 2003, Power won the Pulitzer Prize for her work â€œA Problem from Hellâ€: America and the Age of Genocide. She has contributed reporting to the Atlantic Monthly, The New Yorker and The New York Review of Books. She spent 2005 to 2006 working in the office of Senator Barack Obama, then served as the Director of Multilateral Affairs at the National Security Council. She is currently the United States Ambassador to the United Nations in New York. 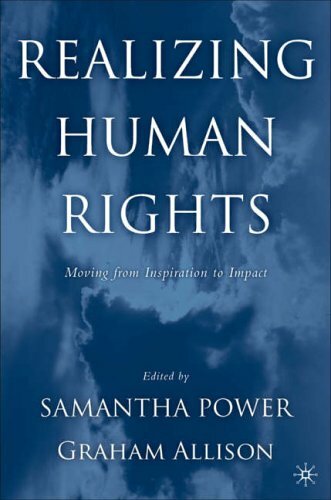 In this interrogation of the last century of American history & foreign policy, Power draws upon declassified documents, private papers, unprecedented interviews and her own reporting from the modern killing fields to tell the story of American indifference and American courage in the face of man's inhumanity to man.